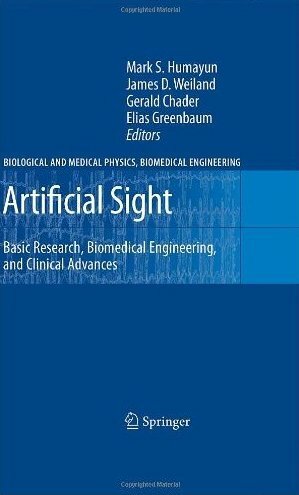 This book describes advances in implantable neural stimulation technology to restore partial sight to people who are blind from retinal degnerative diseases such as age-related macular degeneration and retintis pigmentosa. Many scientific, engineering, and surgical challenges must be surmounted before widespread practical applications can be realized. The book summarizes the state of research and clinical practice in the field and reviews the current ideas and approaches of its leading researchers and practitioners.